No, it's not an alien, but we may have just been visited by something that originated beyond our solar system. 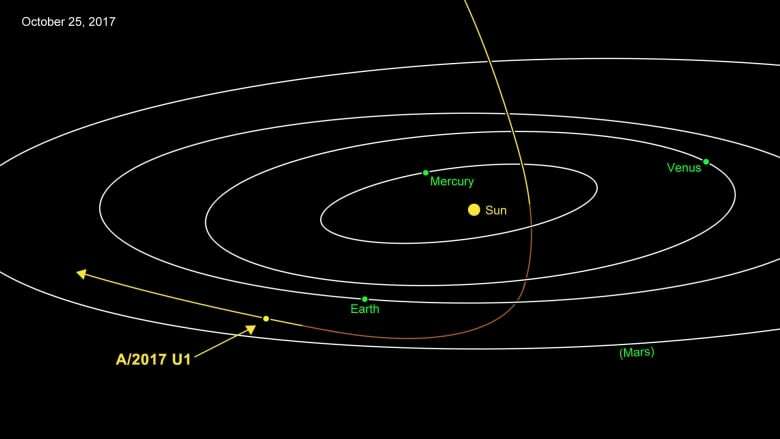 For the first time, astronomers have observed something passing through our solar system that has likely travelled light years to get here. 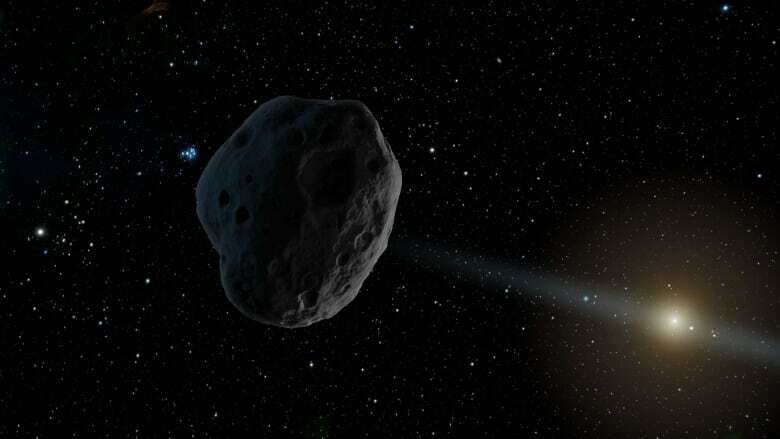 Weryk is part of a group searching for near-Earth objects, so when he spotted something, he initially thought it was an asteroid or comet orbiting the sun. "We expect that, if other planetary systems formed the way ours did, the vast majority of comet-like and asteroid-like bodies don't get incorporated into the planets, they get scattered out of the system. So there should be tons of these things ... all over the galaxy." The object known as A/2017 U1 has only been observed for just over a week, and it will be too faint to observe within a few days. So this is the only time astronomers can study it. Weryk, who had spent his time at Western University searching for meteors — small bits of dust and debris in space — from beyond our solar system, finds it ironic that he spotted something so large.